The technical team at Compassites Software Solutions has just launched a unique application that helps NGOs and other social agencies to manage donations coming into their organizations. This application is built on the Android platform and primarily helps with management, tracking and reporting of donations. 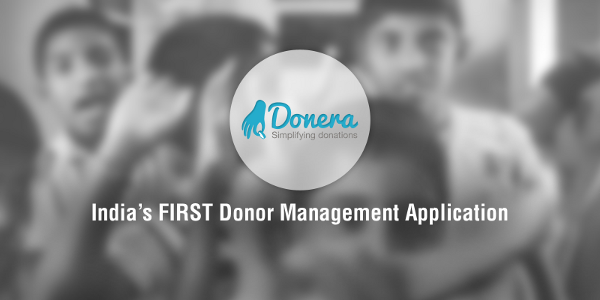 The quintessential features of Donera help NGOs to raise and mange funds effectively. 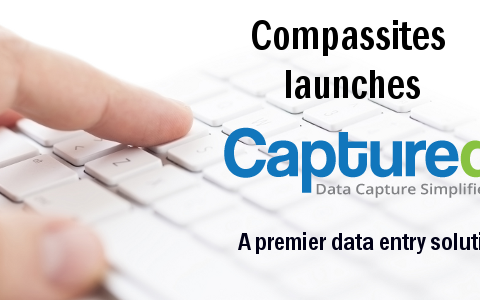 Compassites offers a level of customization during the setup phase to match the specific needs of each organization. 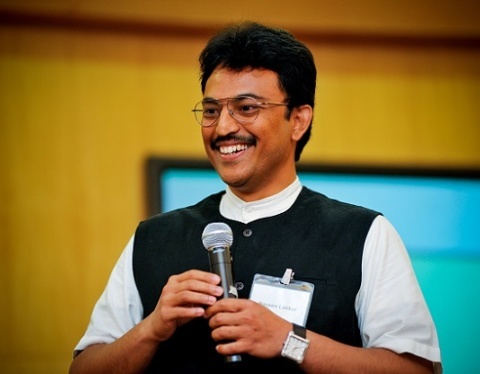 Compassites has built this app for Make A Difference (MAD), a youth network of 2200+ volunteers, working with orphans and unprivileged children in India. MAD has automated their hand-driven donation process using Donera.